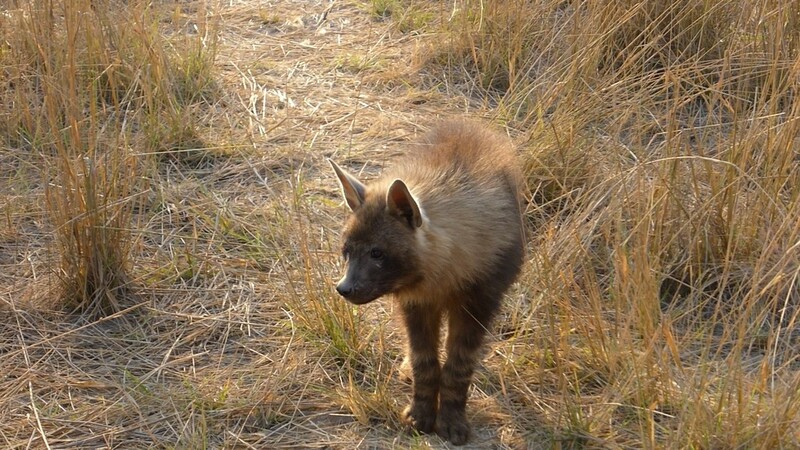 The two brown hyena cubs at their den near to camp continued to be the star attraction at Lagoon during September. This incredibly rare opportunity to see a usually shy species romping around our vehicles in broad daylight was enjoyed by all of our guests. The cubs were extremely playful and starting to show dominance behaviours, such as neck wrestling, which will help them to establish their place in the clan as they get older. 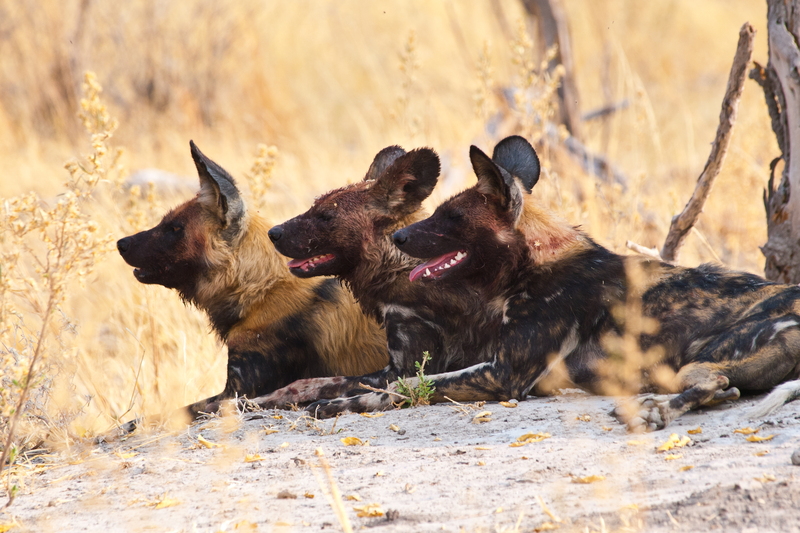 Their mother was still as elusive as ever, but continued to bring the pups meals at night including a warthog carcass. Two lionesses were seen hunting red lechwe north of the camp. They didn’t manage to make a kill that time but a few days later they brought down a wildebeest not far from the airstrip. 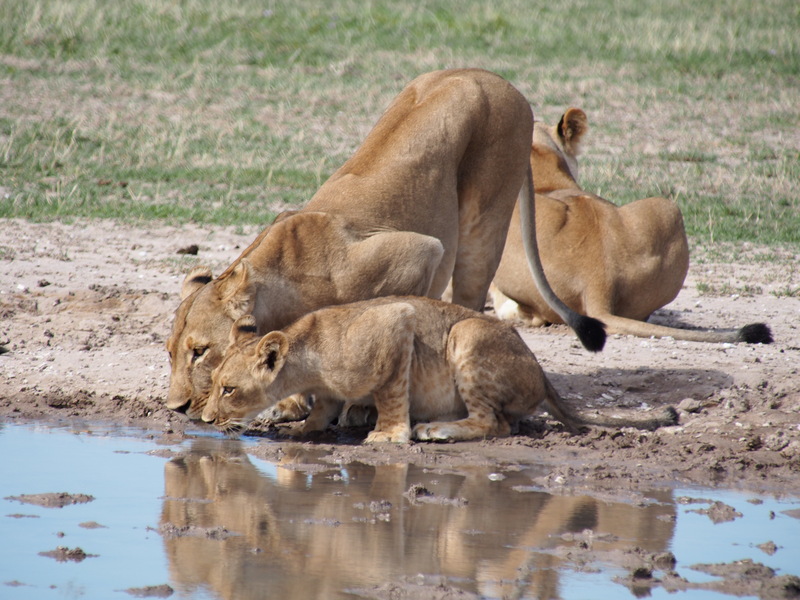 The next morning there was a big battle between these lionesses and a clan of six spotted hyenas. 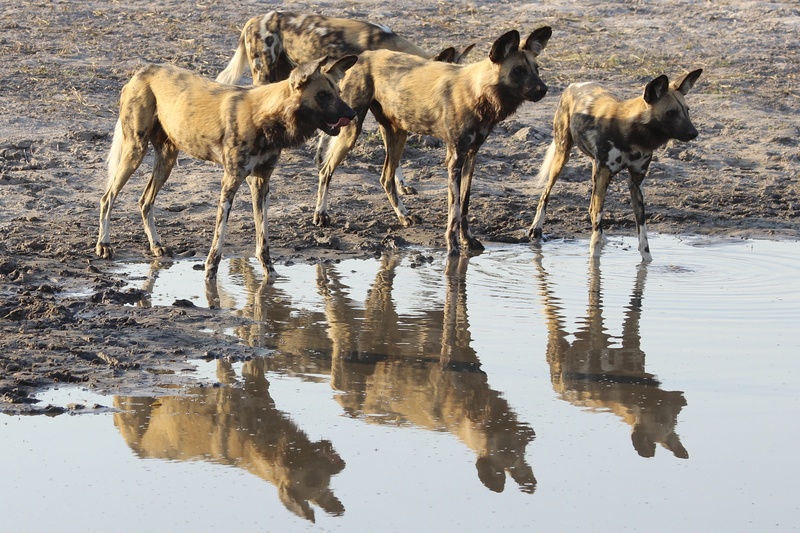 In the end strength in numbers won the day and the hyenas took over the kill. Both black-backed and side-striped jackals joined in the scavenging. A different pair of lionesses managed to catch a wildebeest near to Zebra Pan and once again spotted hyenas were around to make sure that they stole whatever they could. 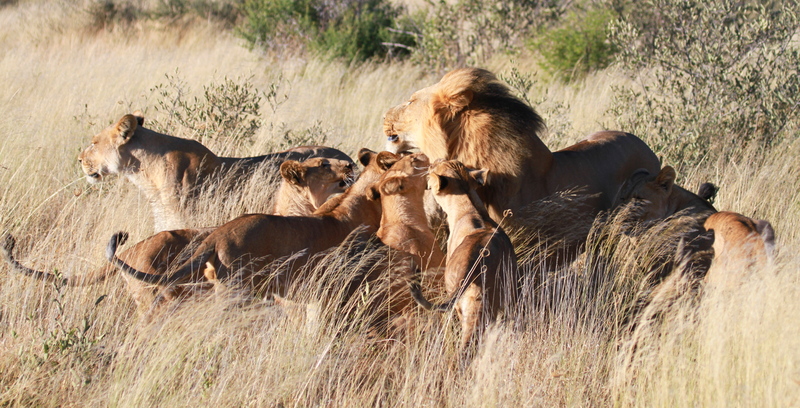 In the same area two male lions brought down a buffalo calf; we came across them just a few minutes after the kill. 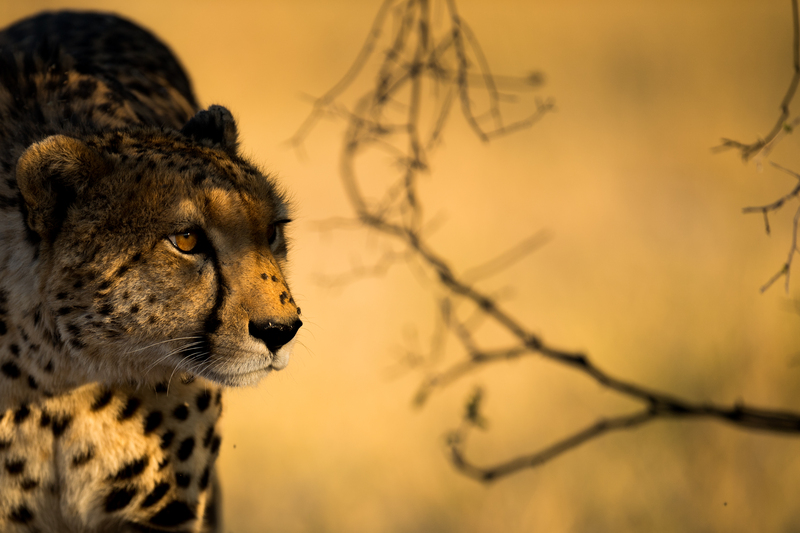 One morning there was a big roaring match between the coalition of four at Zebra Pan and a different pride of three towards the airstrip, their deep vocalisations echoing in the still morning air. 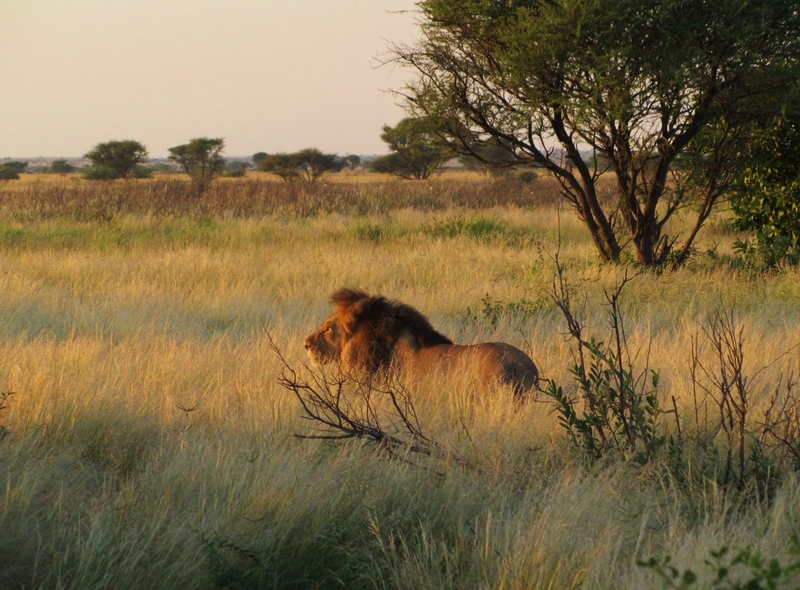 Towards the end of the month we found two of the lions mating whilst their companions feasted on a nearby carcass. 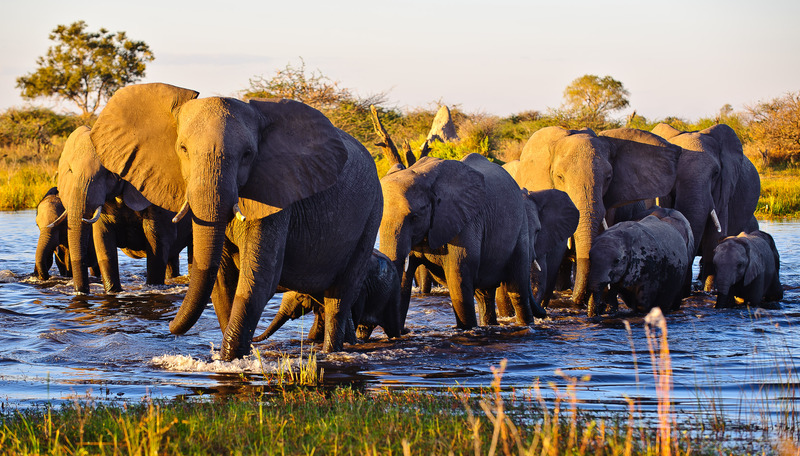 As the season changed to hot, dry weather, herds of elephant and buffalo congregated in the riverine areas to bathe and drink every day. Sometimes different family groups came together to form a ‘superherd’ with up to 300 elephants being seen together at one time. Guests loved seeing the elephants crossing the river right in front of the camp and playing in the water. At night the elephants herded back towards the woodland areas to browse and graze. A breeding herd of over 200 buffalo were found drinking at Watercut. 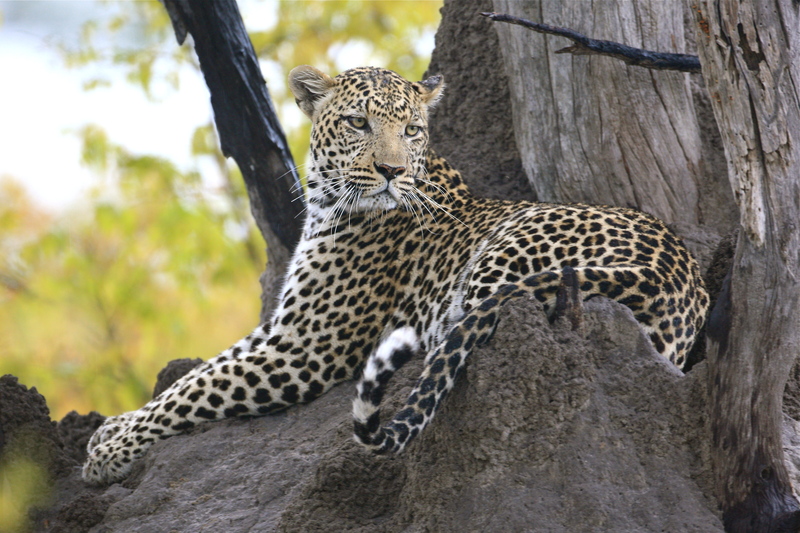 Leopards were seen a few times. One morning a leopard was found sitting on a fallen log and as if that wasn’t a good enough photo opportunity it helpfully moved to the top of a termite mound to pose further. One morning we saw a male make an ambush on a herd of tsessebe, but they saw him just in time and managed to gallop away. Another time the tom was found resting up on a tree. A very relaxed herd of ten sable antelope with seven calves were enjoyed by guests as well eland and roan antelope. Other general game included plentiful giraffe mixed with zebra, wildebeest, tsessebe, warthogs, red lechwe, baboons, waterbuck, kudu and impala. 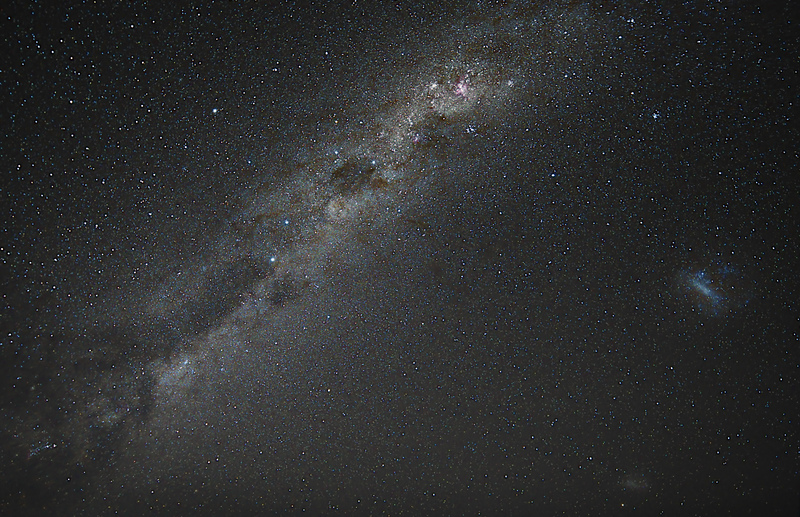 African wild cats, honey badgers, servals, genets, porcupines, bat-eared foxes, scrub hare, springhare and African civet were all seen under spotlights during night drive. Huge flocks of carmine bee-eaters were nesting at Kwena Lagoon. The spectacle and noise was incredible as the brilliantly coloured birds swooped and chattered in their hundreds. White-fronted bee -eaters were also seen by the river bank. Other great bird sightings included martial eagles, Verreaux’s (giant) eagle owls, secretary birds, slaty egrets and white-faced owls. We saw four types of vulture during September: lappet-faced, white-backed, hooded and white-headed. Hundreds of openbill storks were seen gathered at Second Lagoon feeding on snails.